Indian companies are bracing for a possible flood of steel imports should the US and China follow through on their threats about a trade war. 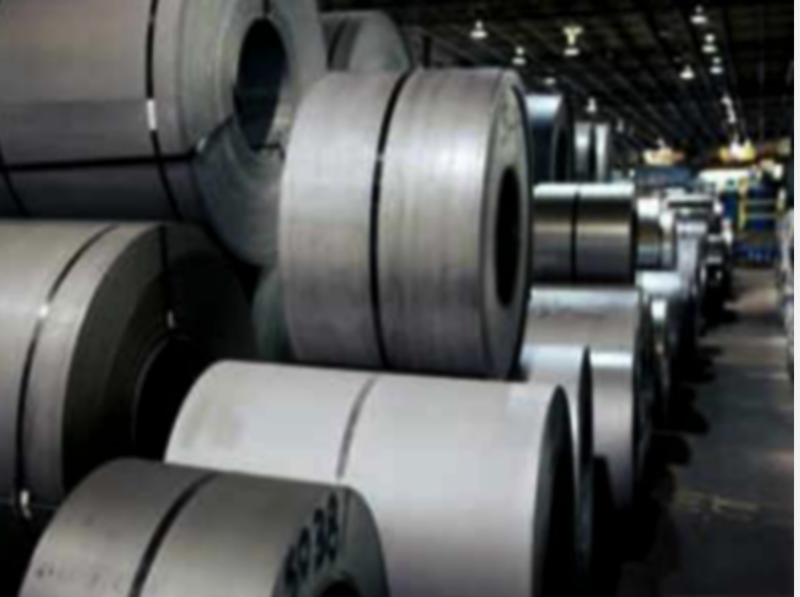 Duties imposed by the US + would trigger “trade diversion” from other steel makers, who would then dump their products in India, said Bhaskar Chatterjee, secretary general at Indian Steel Association, in an email. As much as 80 million tons of steel -- or 17 per cent of global exports, based on World Steel Association data -- could be diverted to markets such as India, according to Seshagiri Rao, joint managing director of the country’s top mill, JSW Steel Ltd. The comments highlight the uncertainties surrounding global trade ahead of July 6, when President Donald Trump’s tariffs on $34 billion of Chinese goods + are scheduled to kick in, a move that China has vowed to retaliate against. India stands out as an attractive destination because it’s the world’s fastest-growing major economy. The country has also much riding on the health of its steel industrybecause it’s expected to overtake Japan as the world’s second-largest steel-producing nation as soon as this year. Other steelmakers have voiced concerns about a looming trade war. Thyssenkrupp AG’s Italian unit said it will take a $220 million sales hit if the European Union doesn’t take measures. The Canadian government is preparing countermeasures to prevent a flood of steel imports through a combination of quotas and tariffs. Similar steps are being considered by the European Union too.